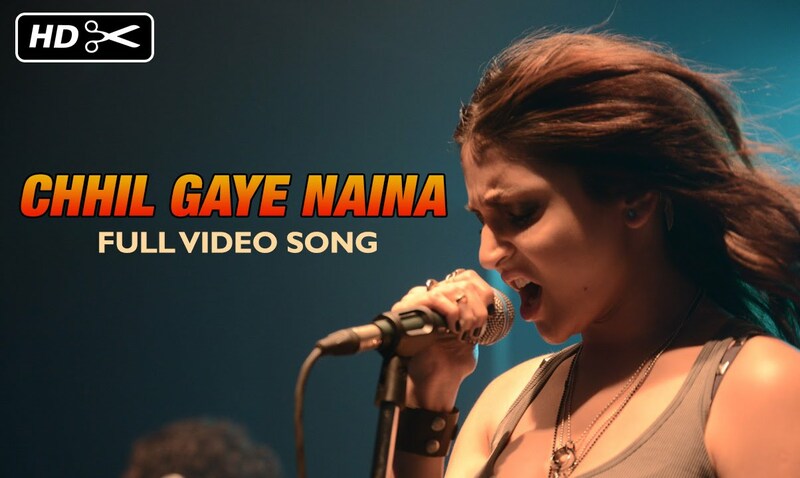 Check out Lag Ja Gale Song from Saheb Biwi Aur Gangster 3 ft Chitrangada Singh, Mahie Gill and directed by Tigmanshu Dhulia. 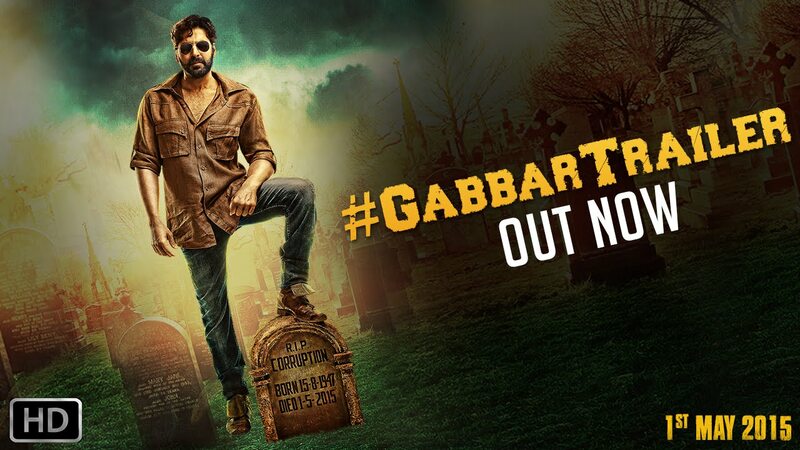 Check out Gabbar Theatrical Trailer starring Akshay Kumar, Shruti Haasan and directed by Krish. 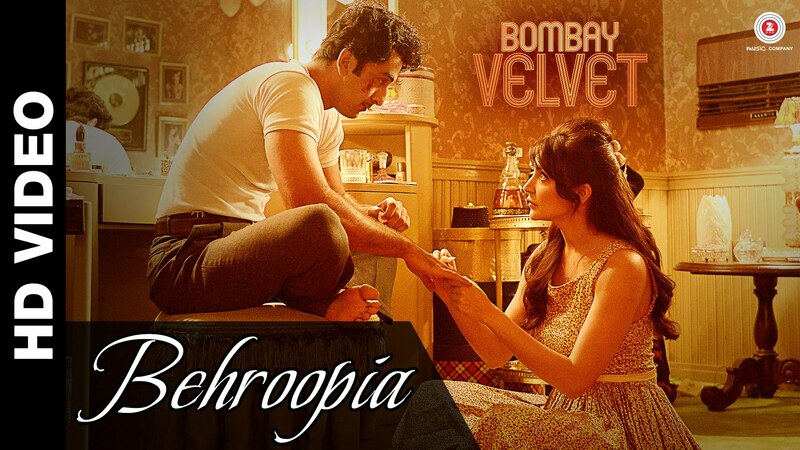 Check out Behroopia song from Bombay Velvet ft Ranbir Kapoor, Anushka Sharma, Karan Johar and directed by Anurag Kashyap. 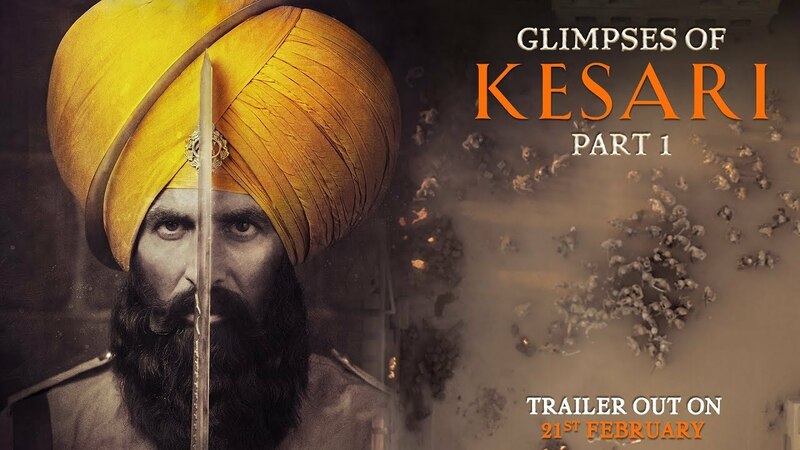 Check out Airlift Teaser starring Akshay Kumar, Nimrat Kaur and directed by Raja Menon.